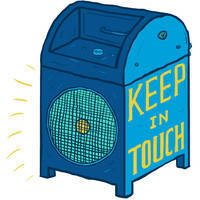 East and West coasts join together as one on this limited 7" split out October 20. Remember Sports (fka SPORTS, Philadelphia, PA) return with two new bangers ("Making It Right" & "Calling Out") and Pllush (San Francisco, CA) lends the stunning "50/50 20/20". 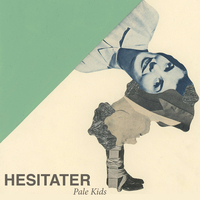 The 7" is pressed on white vinyl, limited to 500 copies. 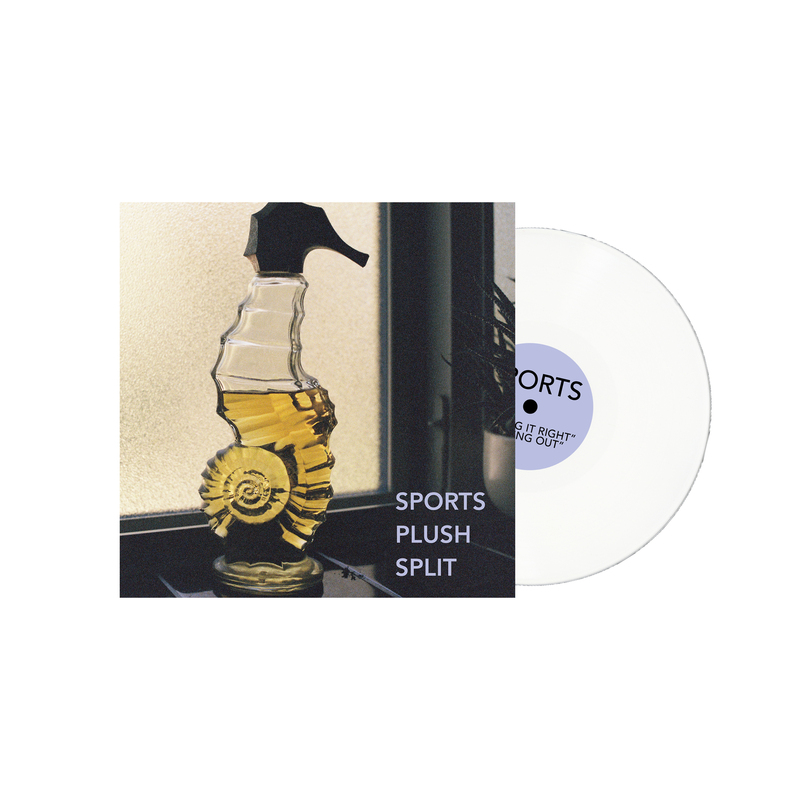 Nearly two years since the release of All of Something, Remember Sports makes their return with a 7” split alongside Father/Daughter label mates, Plush. 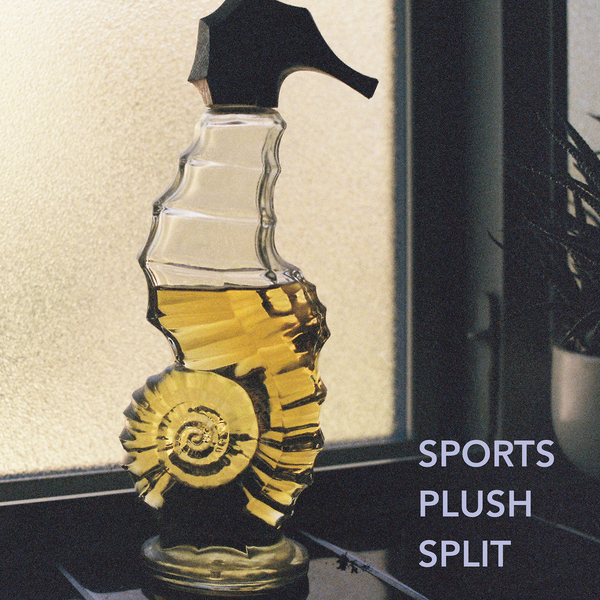 The split features members Carmen Perry (vocals and guitar), Jack Washburn (guitar and vocals), Catherine Dwyer (bass) and Benji Dossetter (drums). 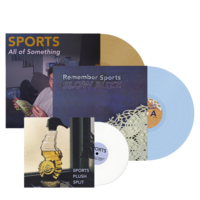 Singles, “Making It Right” and “Calling Out” are punched up, energetic moments of sincerity, with Remember Sports taking the innermost emotions that others are keen to keep rolling about in their heads and hearts and putting them to song. Fuzzy, earnest and declarative, these singles are the perfect way to hold fans over as Remember Sports continues work on future new material. 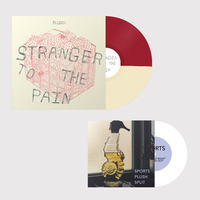 Returning to the spotlight after their 2016 Father/Daughter release, Please, San Francisco’s Pllush display their songwriting growth in full force. 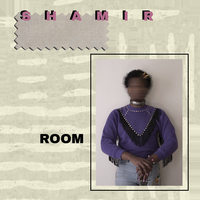 Sonically, they embrace twinkling guitar tones that are blitzed with spurts of grainy fuzz, flaringly precise and graceful drums, as well as complimentary bass riffs that swirl and swoon, working in unison to pin-point heart-wrenching emotions with clarity and catharsis. After sharing the stage with bands such as Ceremony, Sales, King Woman, Ian Sweet, and Creative Adult, they have proven their ability to blend seamlessly into wherever they land.